SSI Logic's training solutions are privately licensed by a global portfolio of companies, ranging from small training bootcamps to Fortune 500 organizations. We offer flexible, cost-effective solutions which reduce the time and cost to prepare your students. SSI Logic offers a number of exam preparation solutions for enterprises, ranging from volume purchase options to corporate-branded exam solutions that we host and support. Quickly and easily deliver exam prep training for certifications that include ITIL, CISSP, and the Project Management Professional® (PMP). "I found many of your questions to be similar in nature and difficulty to those on the actual exam. My overall score on the pre-test paralleled that on the actual exam. 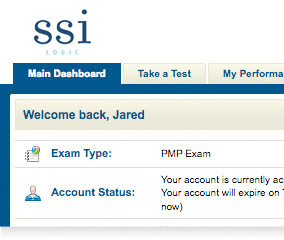 Passing these practice tests prior to sitting the PMP exam allowed me to take it with confidence. 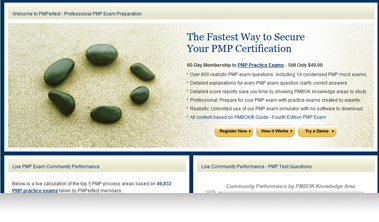 I passed the PMP exam with time to spare." 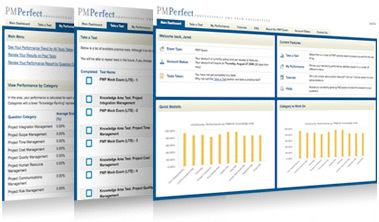 ""I found the ITIL Prime tests to be very useful in preparing for the Certification exam. In fact, once I tried one of the exams, I recommended the site to three of my associates, all of whom signed up for it. All of us passed the exam and became certified."" "The questions accurately reflected the kind that were asked on the actual exam. 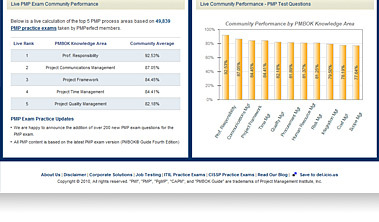 ITIL Prime gave me an advantage and helped me score 90% on the Foundation Exam. 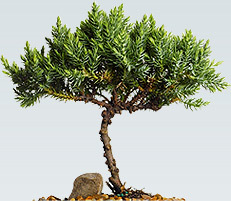 I would definitely recommend this product to anyone who is serious about doing well on the exam."